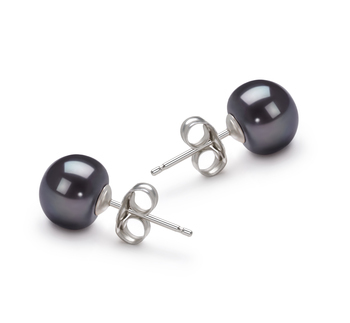 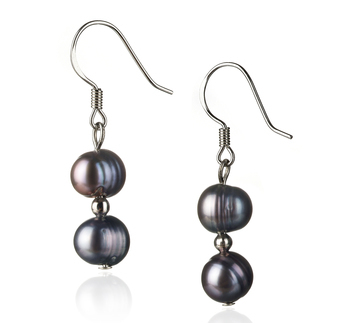 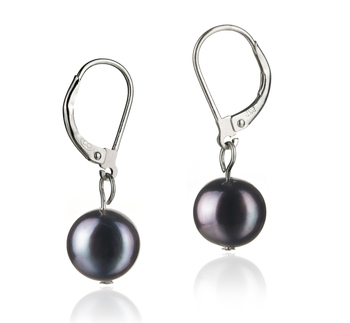 Flexible and Unique the 6-7mm Black Freshwater Pearls are a great size for any age or body frame to enjoy at any occasion. 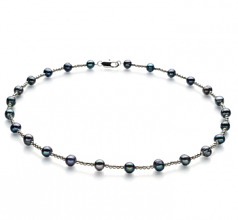 Spread throughout the 18” necklace, the black pearls hold no true shape or form making them a unique and interesting treat for this fashionable necklace. 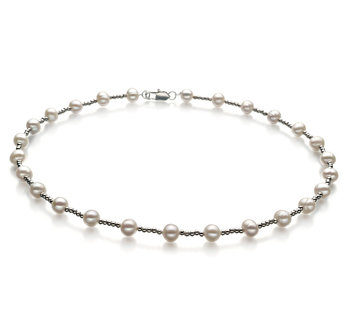 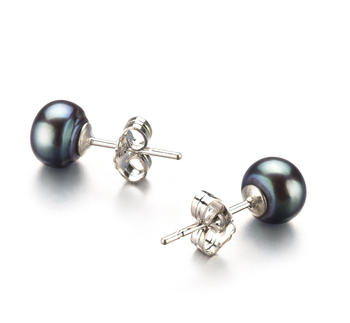 The AA mirror like lustre adds a shimmer of gloss to the unique pearls increasing their sparkle. 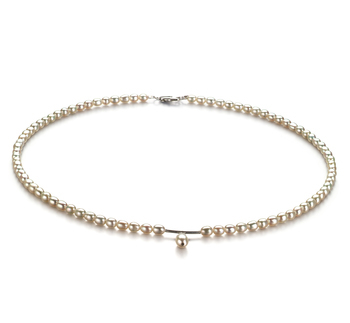 This necklace makes for an interesting conversational piece for the casual clothing line and in most business attire line. 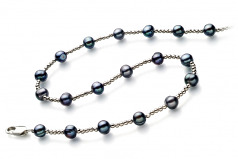 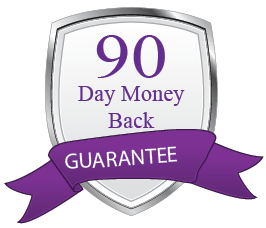 The necklace is held secure with a durable lobster clasp.